Look what happens to a Lord Baltimore Hibiscus in a cooler climate. 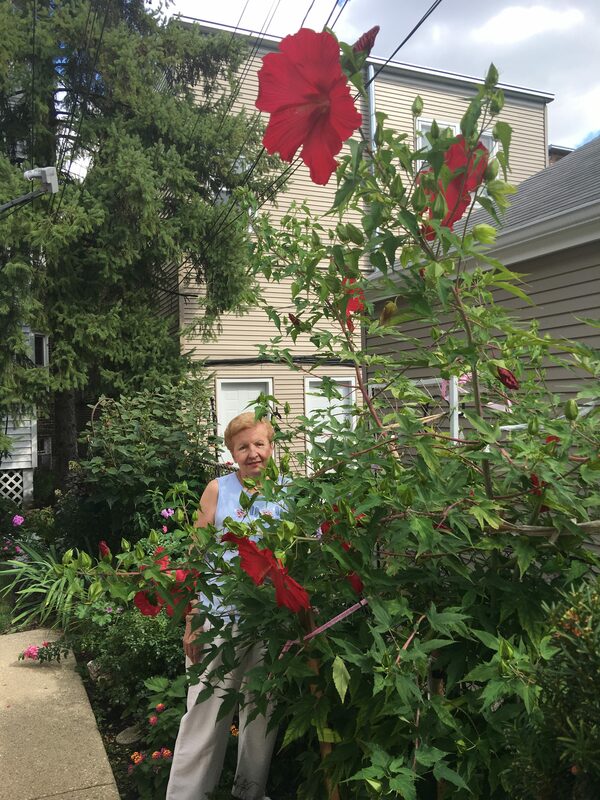 This Lord Baltimore Hibiscus was purchased in Texas and brought home to Chicago where it has sustained freezing cold winters, has been all covered up in snow for months and has come back every year bigger and better than ever. This year's bloom count was over 300. I am so happy that Mom gets to enjoy this hibiscus. It is the talk of the neighborhood.